With IBM, Google and Microsoft all making bold claims for quantum computing, Roland Pease asks what's the promise for this revolutionary technology, and how real are the claims? 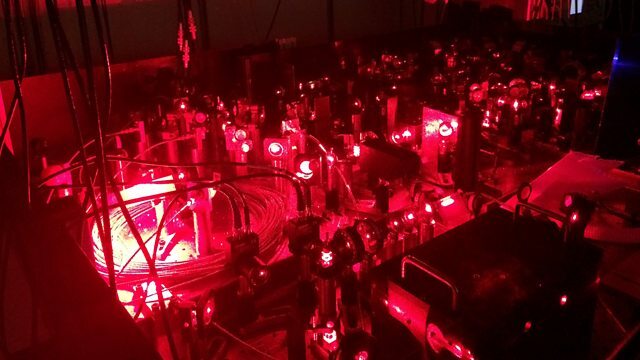 IBM is giving users worldwide the chance to use a quantum computer; Google is promising "quantum supremacy" by the end of the year; Microsoft's Station Q is working on the hardware and operating system for a machine that will outpace any conventional computer. Roland Pease meets some of the experts, and explores the technology behind the next information revolution.